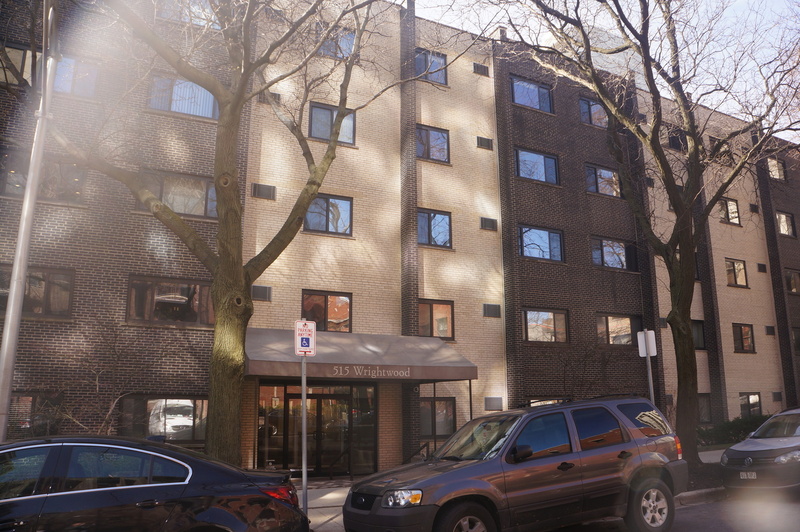 Top floor junior one-bedroom on a beautiful tree-lined street in a fantastic neighborhood! Highly upgraded unit with custom built in storage and room divider makes it live like a true one bedroom. 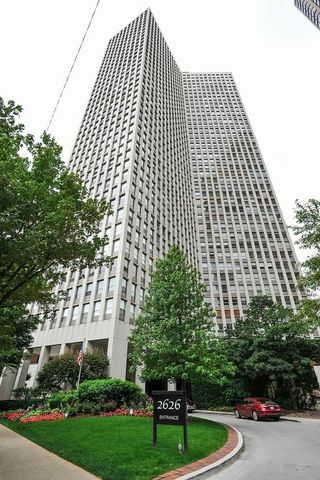 Complete with stainless appliances, granite counters, spacious closets, combo washer/dryer in unit, as well as new dishwasher, water heater, wood-laminate floors and balcony. Perfect first home or great investor unit, as this building is always in demand by renters. Building has storage for each unit, small workout room and coin laundry. Walk to everything in east Lincoln Park-- lake front trails, zoo, nature museum, Lake Michigan, restaurants, bars and shopping! Rental parking or permit street parking nearby, as well as public transportation. Tammy Horner made her transition into a career as a broker after 15 years of experience working as an attorney on legal matters related to real estate and financial planning. Her work has included real estate closings, title examinations, Fair Housing and ADA, wills and probate, small estate planning, guardianships, adoptions and other transactional law areas. Tammy also has experience with new home construction, custom-built properties, and renovations on older homes, with particular knowledge of how to remodel a home for greater accessibility and ADA compliance. 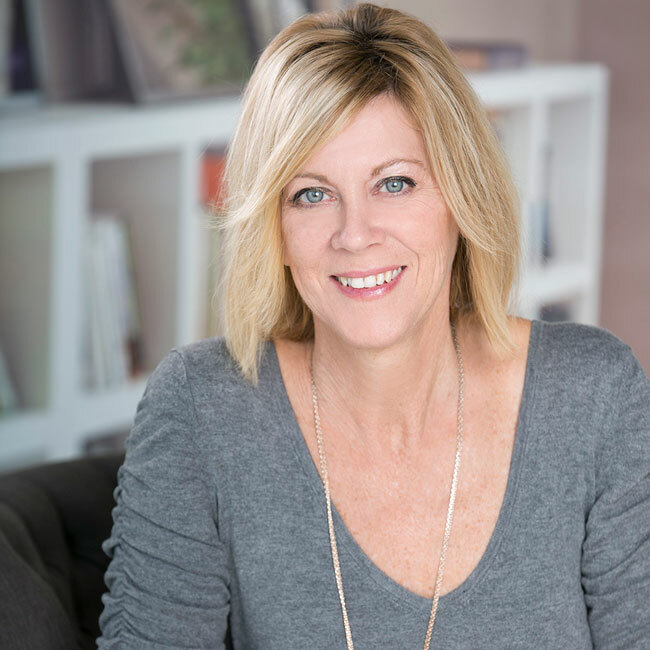 For her clients, Tammy provides not only expertise but enthusiasm—she has always enjoyed the process that goes into making a new home, from scouring available neighborhood options to envisioning the final product. 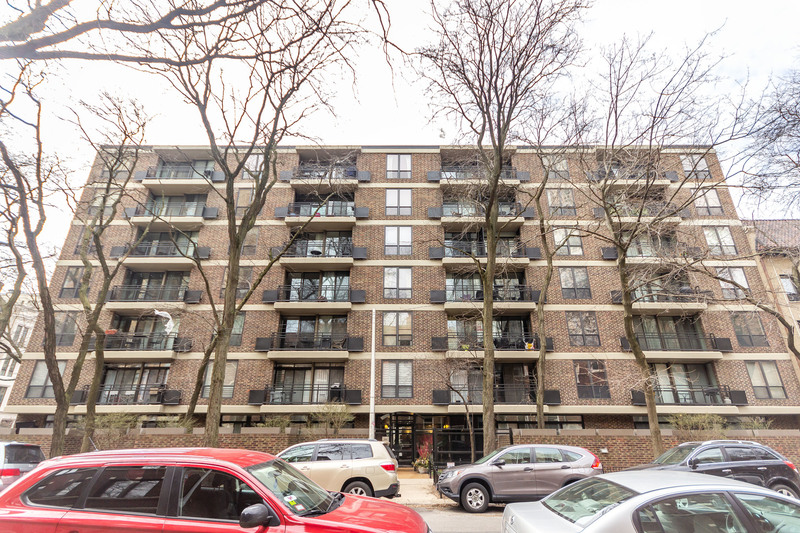 She also has a great love for Chicago’s diverse housing market, with its many neighborhoods and cultural offerings. 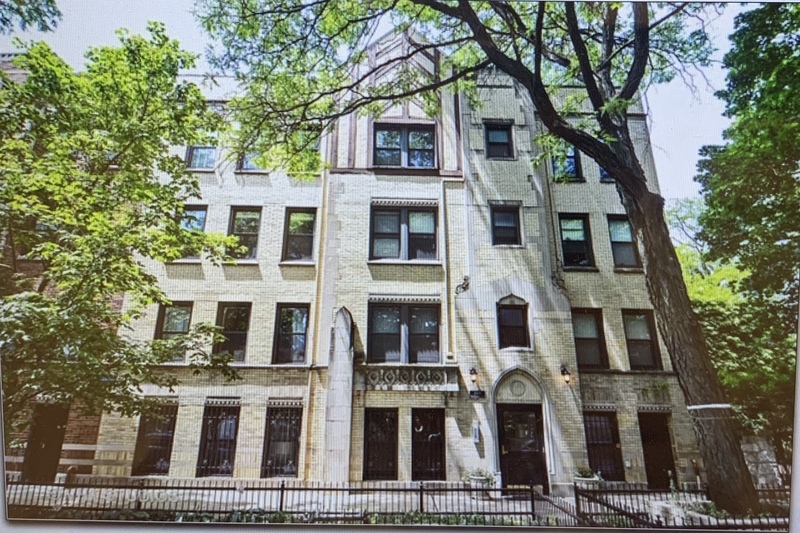 A resident of Chicago for over 10 years, she is familiar with several areas, including Wicker Park, Bucktown, East Humboldt Park, Lincoln Park, Uptown, East Lakeview, Wrigleyville, Old Town, Gold Coast, and Andersonville. Regardless of the transaction, Tammy remains personable and easy to work with, and her clients can rely on her organization and expertise. Outside of her real estate career, Tammy is a devoted mother who has navigated the Chicago school system for her kids. A self-diagnosed foodie, she loves cooking and exploring the city’s many restaurants, street festivals, farmers markets, and food truck options. She is also a huge fan of Chicago’s theatrical and filming scene, especially when her kids are performing! Tammy Horner will be in touch to confirm your appointment.